If you are struggling to move on from your past or know someone who is, watch my interview with the Well Planned Gal below. Enjoyed your video so much. 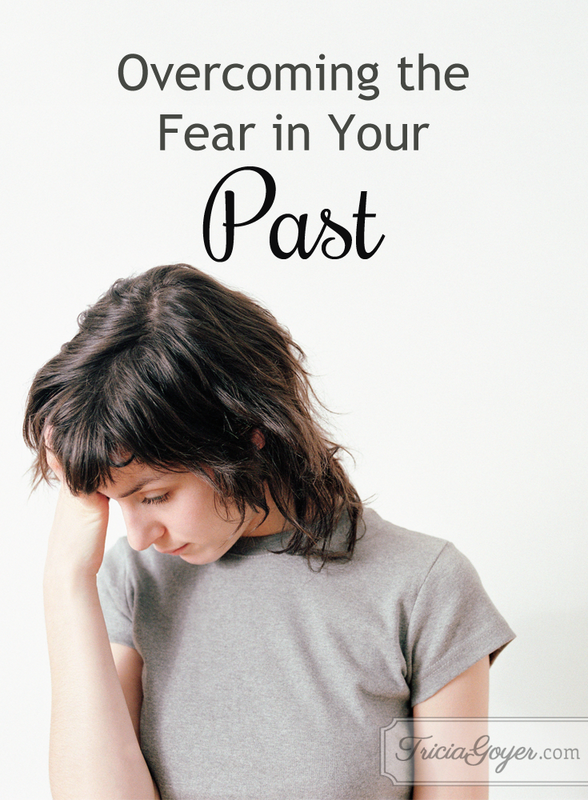 Can’t imagine how relieved you were when you shared with the others in your Bible study group the things in your past. You have helped so many teens and young single moms deal with their past and make decisions about their futures. I’m in awe of all you do. Tricia , how to you do it all? Home school and raise a family and expand your family as you recently have. Continue to write and put out excellent books.. I would also like to mention how much I enjoyed Not Quite Amish blog when it was active. I can totally understand why you gave it up. I miss it and wonder if there will ever be a time in the future that you will start this blog site up again? May God richly bless you in all that you do for the unborn child. May He bless your home , marriage and family and last but not least May you draw ever closer to Him as He draws closer to you! Maybe someday we’ll start that blog again. If I could clone myself I would! Thank you for being such a wonderful encourager and friend!